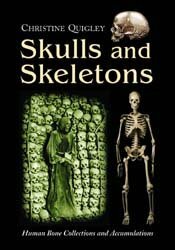 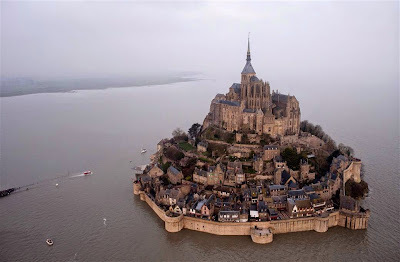 When I went to France in 1999 with my friend Cris, we went out of our way to see the famed Mont Saint-Michel, driving up the causeway from the mainland to the entrance even though I couldn't climb the many steps up and around it, which made its interior inaccessible. 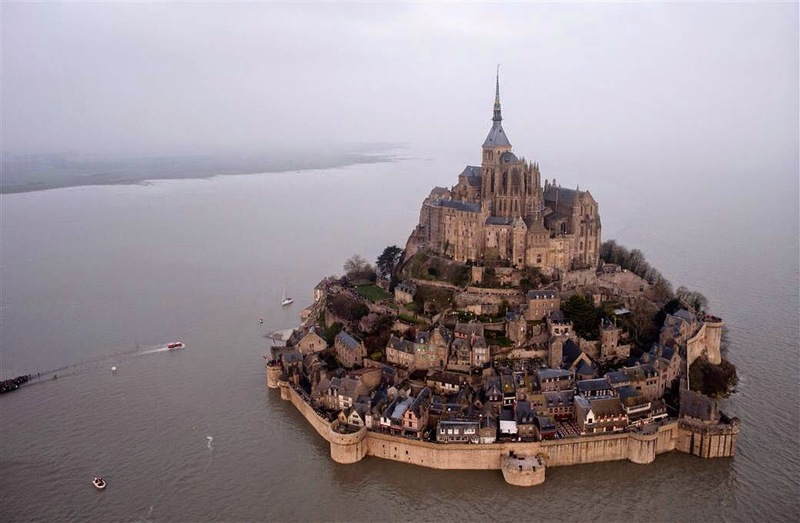 Recent visitors were barred altogether when a supertide turned the ancient monastery into an island. Called "the tide of the century," it actually should've been dubbed "the tide of the generation," since it occurs regularly every 18 years.